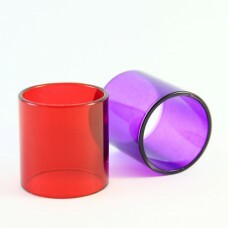 Direct replacement glass section for the ELeaf Melo 300 6.5ml tank Width: 26mm .. Direct replacement glass section for the GeekVape Ammit RTA Width: 25mmHeight: 17mm.. 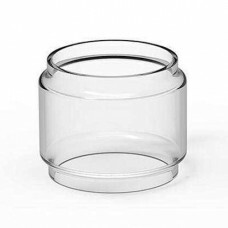 Direct replacement glass section for the GeekVape Ammit RTA Width: 25mmHeight: 25mm.. 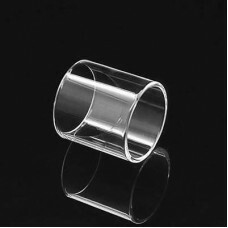 Direct replacement glass section for the GeekVape Ammit RTA Width: 23mmHeight: 23mm..
Geekvape SS316L (24ga) Length: 30ft Material: SS316L AWG: 24ga Resistance: 2.83ΩGeekvape SS316L (26g.. 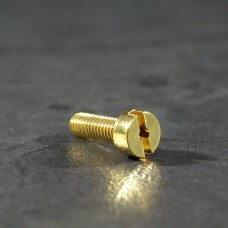 Direct replacement glass section for the Geekvape Griffin 25 tankWidth: 25 mmHeight: 29.6 mm* This g..
Gold plated brass BF 510 pin for use with the Goon (22 & 24mm). 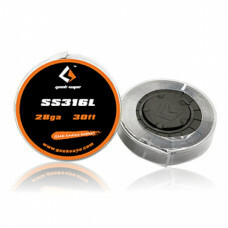 Not compatible with the Goon LP .. 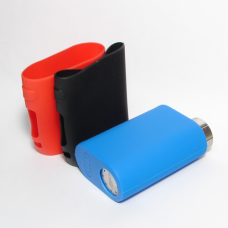 This neat little goodie fits in between your mod and atomizer with the standard 510 connector. .. 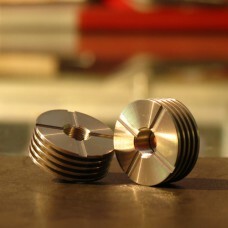 Replacement glass section for the Hellvape Dead Rabbit RTA. 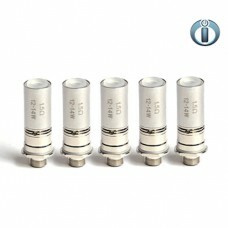 Capacit: 4.5ml .. 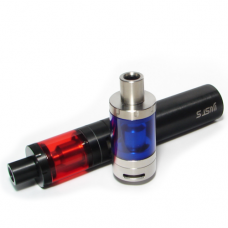 Direct replacement glass section for the ELeaf iJust S tanks in various colours Width: 24mmHei..